Yesterday we dropped a crab trap. Today we will retrieve it. 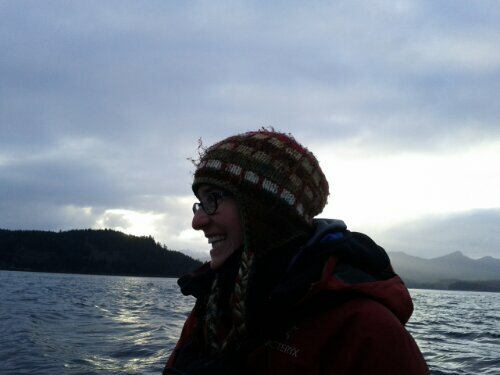 This entry was posted in Haida Gwaii and tagged ocean, Shannon, Team Turkey bacon. Bookmark the permalink. How many birthdays per year are on your contract, Kaan?